PRICE UPDATE - $20,000 Reduction!! 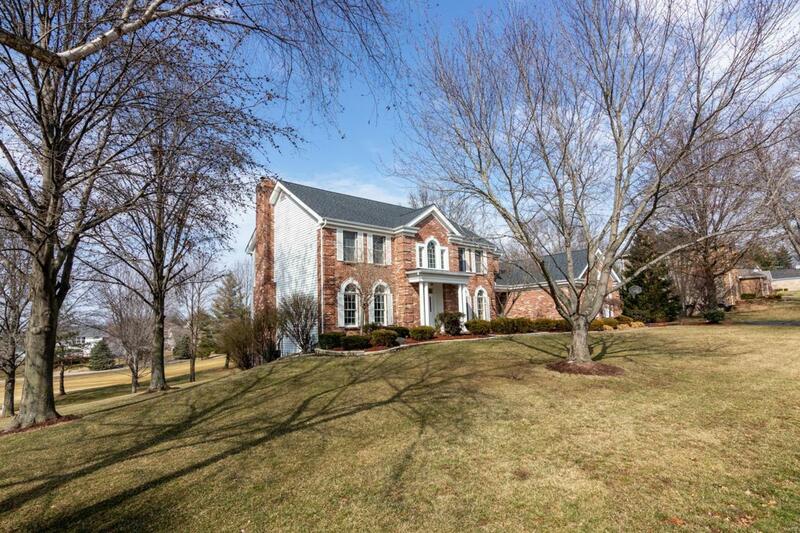 NEWLY UPDATED custom built 2-story home sits on LARGE lot overlooking the 4th hole in Whitmoor Country Club. 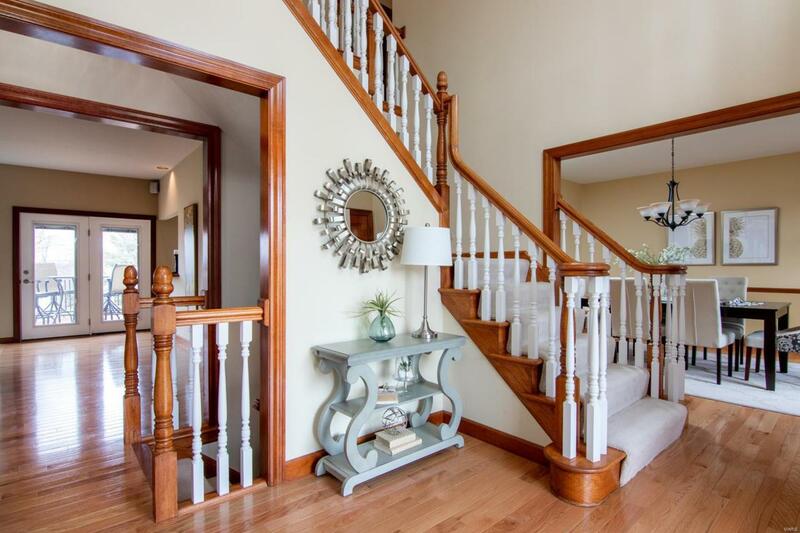 Impressive 2-story foyer opens to dining room & living room. Living room adjoins the spacious family room with brick fireplace flanked by built in bookcases, wide bay window & bar. Enjoy the large kitchen with granite countertops, center-island, & breakfast room. Just off the kitchen is a light & airy sunroom with views of the golf course & common ground! The master suite offers a relaxing retreat with updated bathroom, shower & jetted tub. 3 generous sized bedrooms, 1 J&J bath and 1 private full bath complete the upper level. Lower Level entertainment area includes recreation room, wet bar, sleeping area/office, & full bath. Walk out to enjoy covered patio, huge lot with deck, & 3-car garage. Located on a peaceful cul-de-sac. Golf community lifestyle with clubhouse, pool, tennis courts, fitness center & championship golf courses. Listing provided courtesy of Kistner And Associates, Llc. Listing information © 2019 Mid America Regional Information Systems, Inc.